The 2015 Melbourne Boat Show kicks-off this Friday (12 June) and – as our home-state show – there’ll be a solid fleet of Bar Crusher boats on display over the four-day event! Located on stand C4, we’ll have on show our four largest hard top offshore fishing weapons – 780HT, 730HT, 670HT and 615HT – as well as one of our fully-enclosed pilothouse models, the 670HTP. In the popular folding-roof cuddy cabin range will be the 670C, 615C and the 575C – the latter sporting the new Gen2™ hull design, which was first developed and introduced on the 615 hull series. Still on the subject of Gen2™, we’ll also release the redesigned 535C, as well as display for the first time in Melbourne the brand new 490C and 490WR. 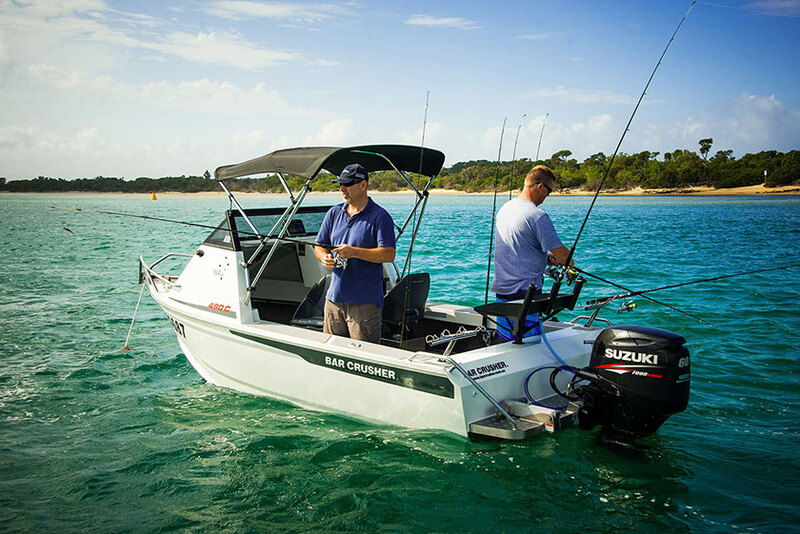 These pocket-rocket 490 series boats have already hit the mark among family boaters and freshwater and estuary anglers who demand absolute quality and value for money. We’ll be offering some incredible deals on the 490C and 490WR at the show, so make sure you get in quick. Never before have you been able to purchase a new Bar Crusher boat at this price! 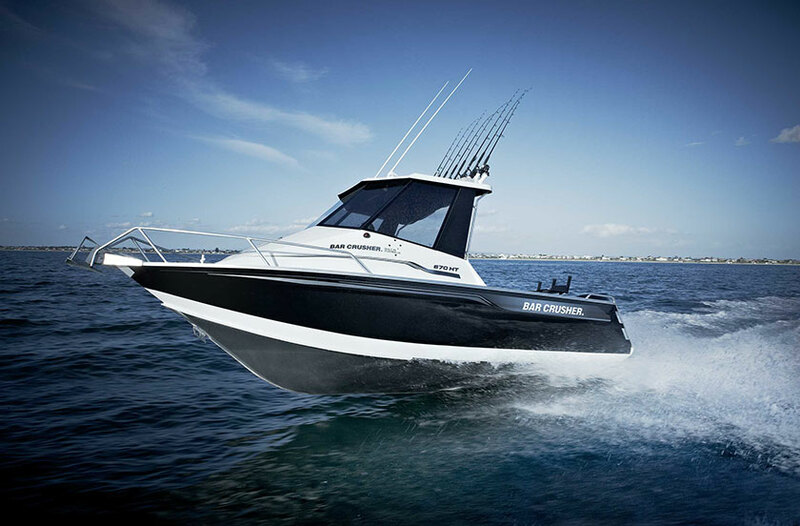 Also don’t forget our 25% discount on Melbourne Boat Show tickets. Simply visit www.melbourneinternationalboatshow.com.au, enter the promo code BARCRUSHER and select the tickets you want to buy. As always, we value your feedback on our boats, so drop by and see us at the show!